Today, the Y engages more than 10,000 neighborhoods across the United States. 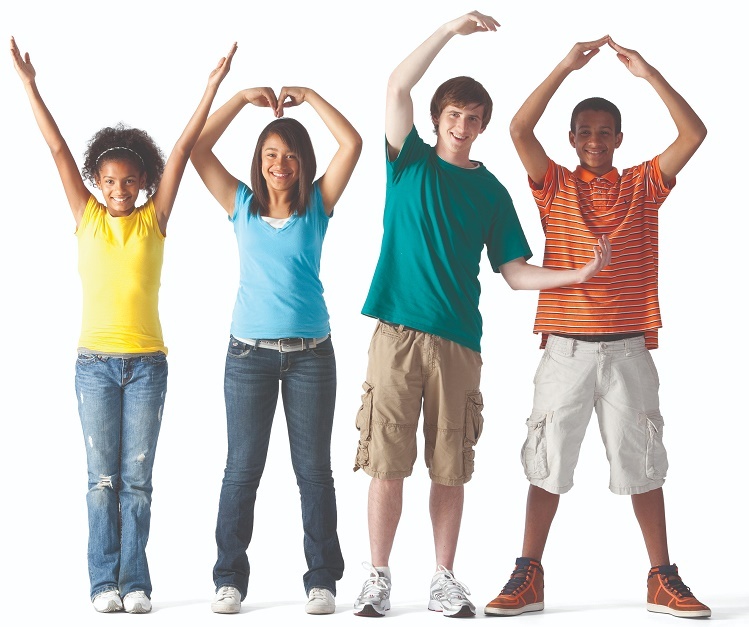 By nurturing the potential of every child and teen, improving the nation’s health and well-being, and supporting and serving our neighbors, the Y ensures that everyone has the opportunity to become healthier, more confident, connected and secure. Click here to read more about the history of the YMCA.